RARE OVER 1/3-ACRE! 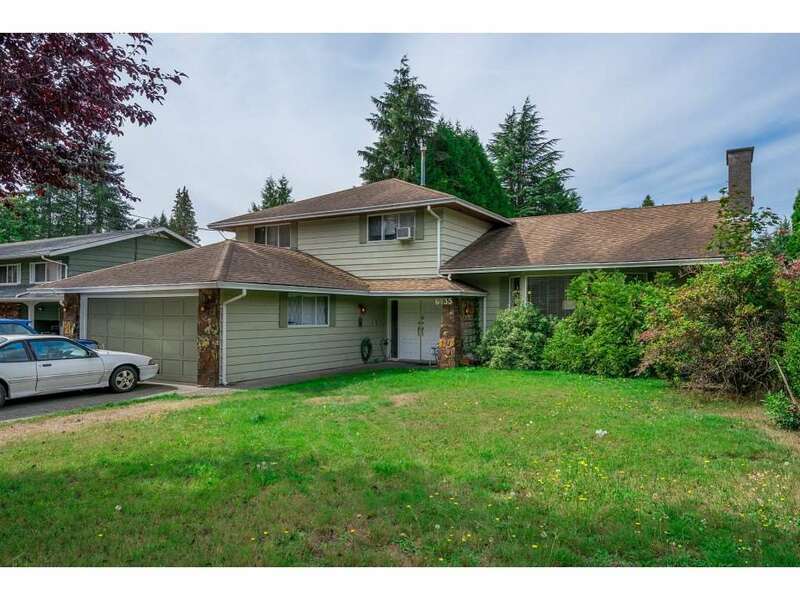 This well kept 4 bedroom + 4 bath home is located in West White Rock located within the community school catchment for both Bayridge Elementary & Semiahmoo Secondary. Many updates include a newer torch-on roof, spacious master bdrm with 4 piece ensuite, newer floors, cabinets and counter tops in the kitchen. 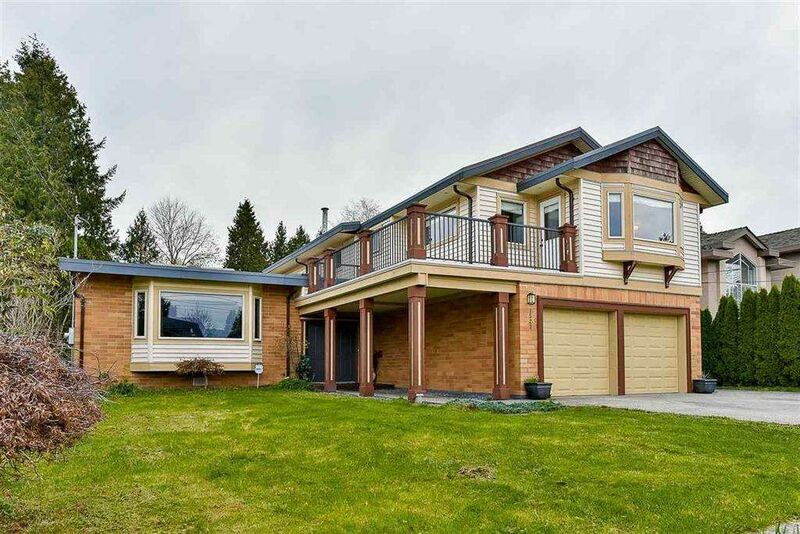 Exposed cedar finishing and open concept layout give this home a warm and welcoming spirit. Home has great street appeal and is minutes away from the beach and a short work to schools and transit. Potential to build a mega home well over 7,500 sqft. GREAT LOCATION just minutes away from the beach and a short work to schools and transit. Put this home on your "MUST SEE" list to appreciate.